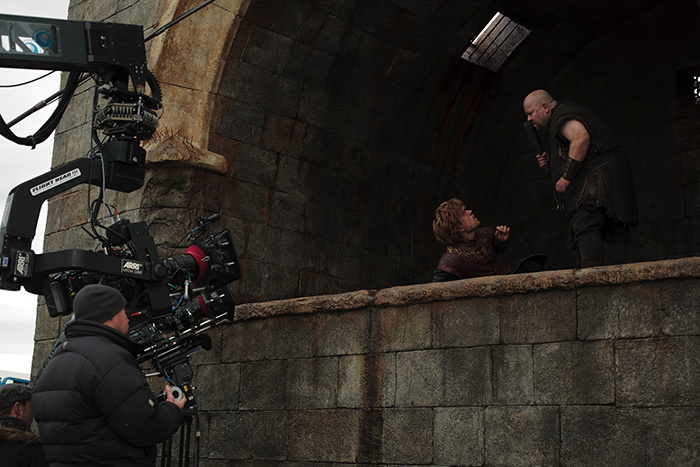 Game of Thrones- Behind the scenes. . Wallpaper and background images in the Game of Thrones club tagged: game of thrones season 1 mord ciaran birmingham tyrion lannister peter dinklage behind the scenes bts.